Last Sunday morning I unexpectedly found myself sitting ringside for a brief but furious brawl. Two male red-bellied woodpeckers (Melanerpes carolinus) were having a boundary dispute that started with an argument over some shrubbery then escalated into a full-on aerial assault. 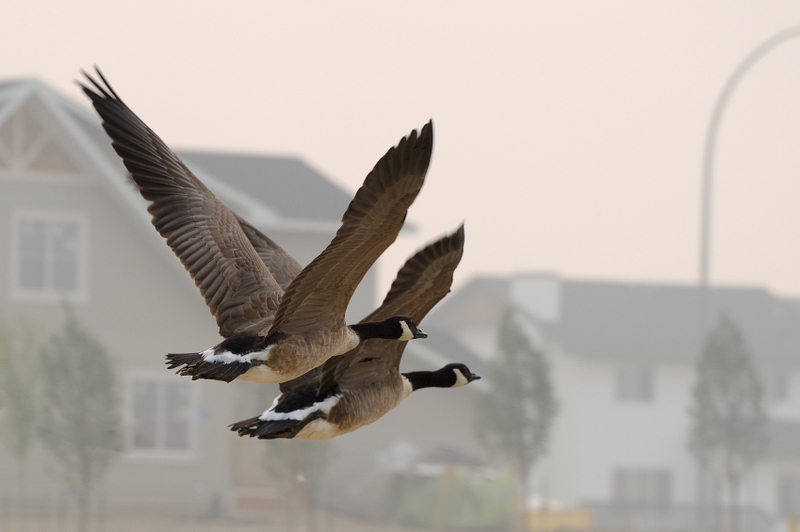 Colliding mid-air, they grasped one another by the feet and were so intent on punching, pecking, and plucking, the adversaries flew thoughtlessly over the nearby road directly in front of my car. Luckily, I was making my way slowly along the otherwise quiet suburban street, so I was able to stop and watch. With my windshield serving as an impromptu HDTV, the smackdown aired for all of 45 thrilling seconds and then, as if in response to a referee’s break command… it was all over. Each fighter retreated, shouting insults over his shoulder as he returned to his corner. 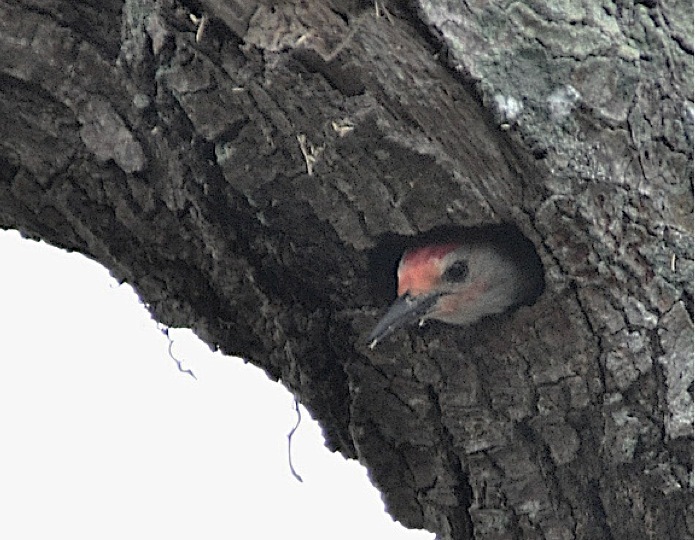 Red-bellied woodpeckers (let’s just shorten that to RBWs, shall we?) 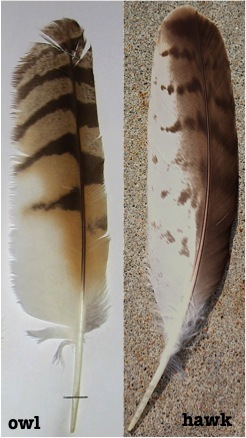 are a medium-sized bird—just over 9” (24 cm) from chisel beak to stiff tail tips with a 13-16” (33-42 cm) wingspan. 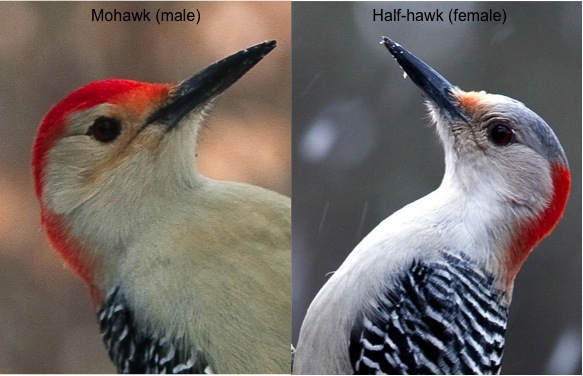 Like many North American woodpeckers, they wear a black-and-white houndstooth jacket, but their bright red Mohawk (males sport a full forehead-to-neck cap while females wear an abbreviated version) sets them apart. 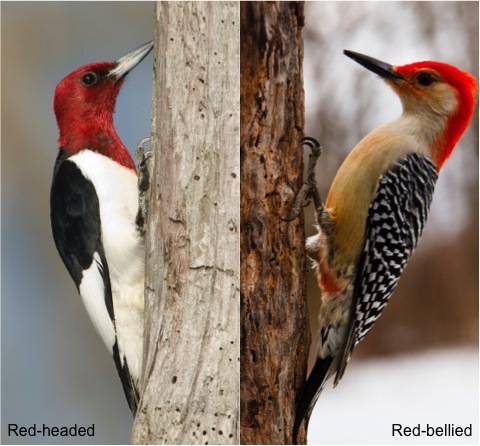 It’s also the reason these birds are so often misidentified as the similar-sized red-headed woodpecker (Melanerpes erythrocephalus), although once the difference is pointed out the mistake is rarely repeated. 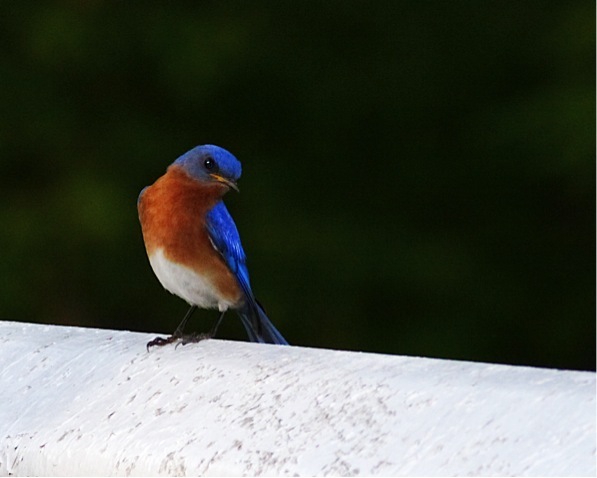 RBWs take their name from a subtle scarlet stain on their buffy belly. 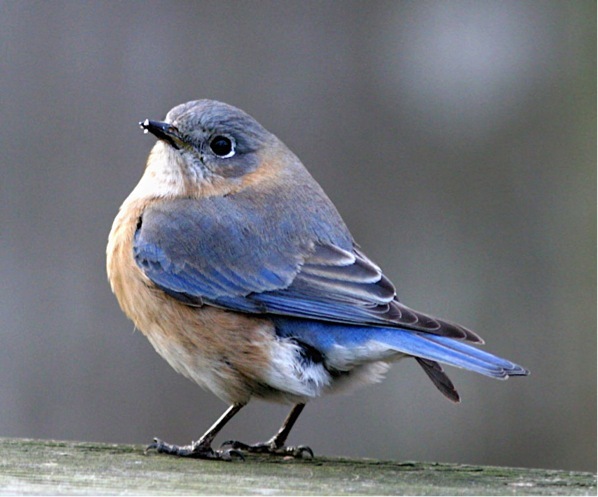 Year-round residents in U.S. wetlands, river bottoms, woods, and wooded suburbs from the Midwest east to the Atlantic coast, RBWs are omnivorous, consuming all manner of insects, nuts, seeds, sap, and fruit. They store surplus food in various nooks and crannies and, since they don’t migrate, their larders come in handy during winter. 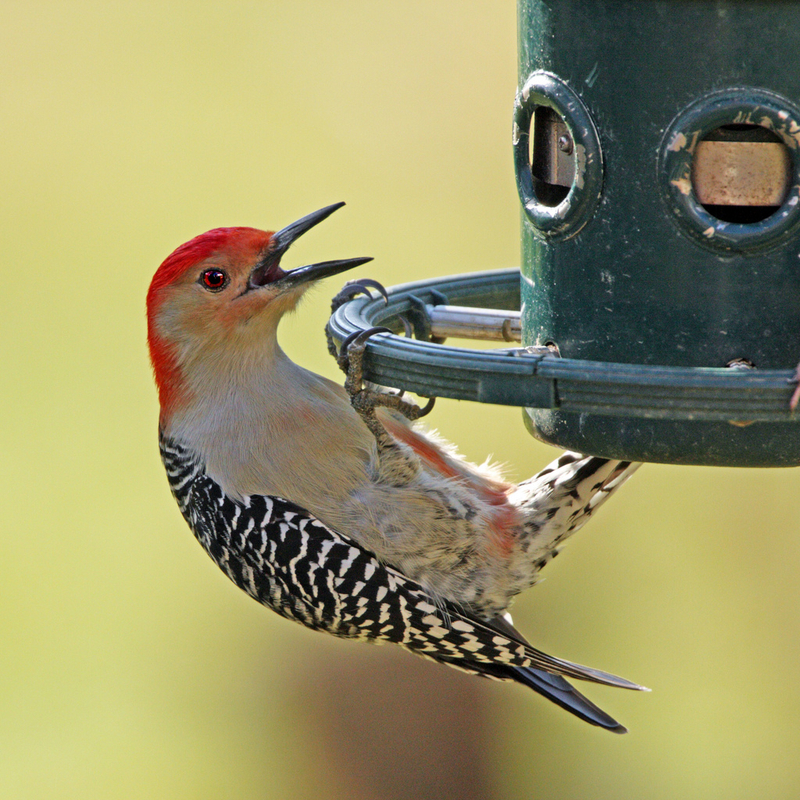 This species employs gender-specific foraging strategies—males search for sustenance primarily along bole while females spend the bulk of their time on the boughs. Biologists don’t often venture out on a limb to officially identify any non-human behavior as play, but I’ve notice the profession has loosened up a bit on this issue over the past decade or so, thankfully. One example of this trend was a description of RBW behavior I read recently. This species will periodically engage in swift, nimble, and unpredictable forest flights, complete with many direction changes to dodge trees, and accompanied by constant excited chatter. The author of this resource was quick to explain that the activity probably has a practical application in that it helps youngsters practice evasive maneuvers that would come in handy should predators be lurking about. However, and surprisingly, the expert also admitted the birds seemed to be having fun. 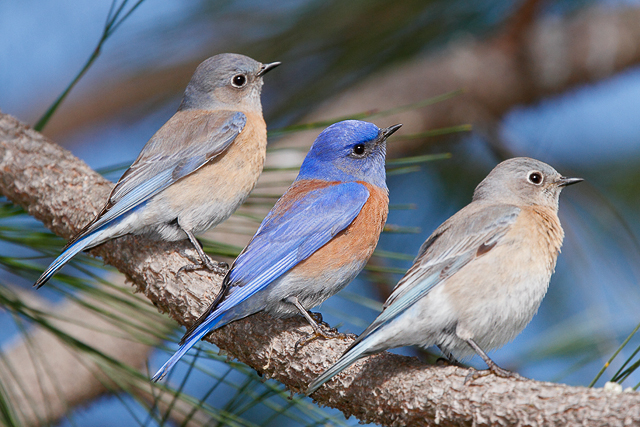 RBWs are monogamous—for the extent of a breeding season, that is (so perhaps it would be more accurate to say they are serial monogamists)—and both are actively involved in raising young. 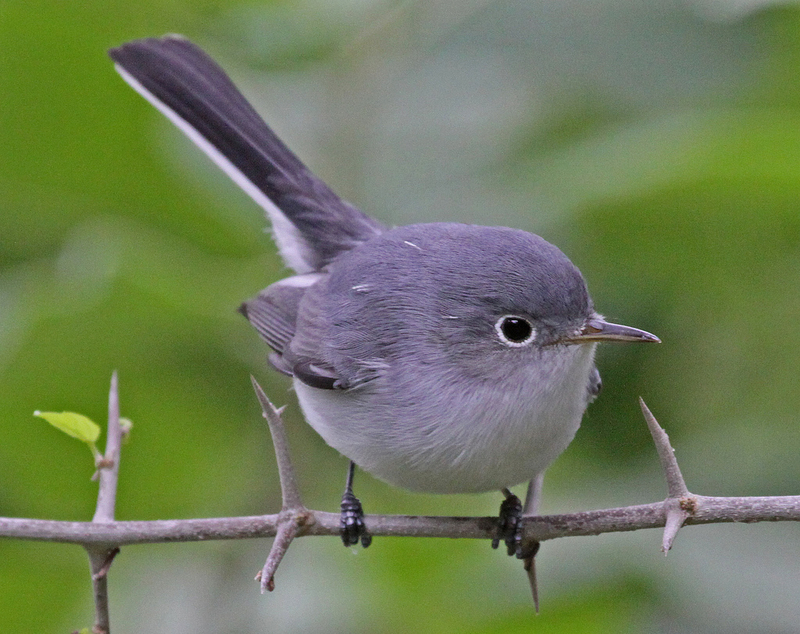 They nest in hardwood and pine trees, along with the occasional fence post, by excavating a cavity or stealing one from other birds. What goes around comes around, though—or so says a timeworn adage; RBWs often lose their precious nest holes, in turn, to European (aka common) starlings (Sturnus vulgaris). 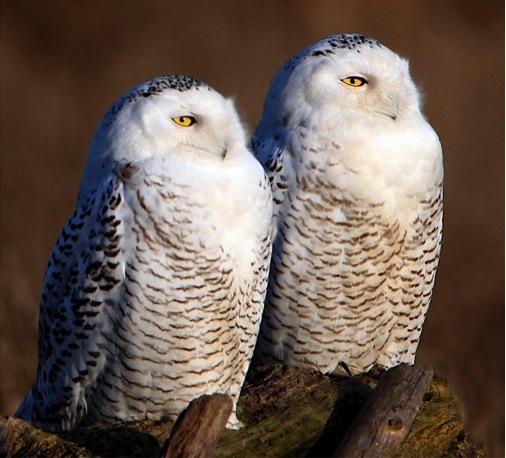 Assuming the pair can hang on to their home, the female lays two to six white eggs on a cushion of wood chip construction debris and incubates them for 12 days. The hatchlings are altricial, meaning they begin their lives naked, blind, and helpless. They don’t waste any time growing up, and are ready to leave the nest for a first tentative flight when they are 24—27 days old. 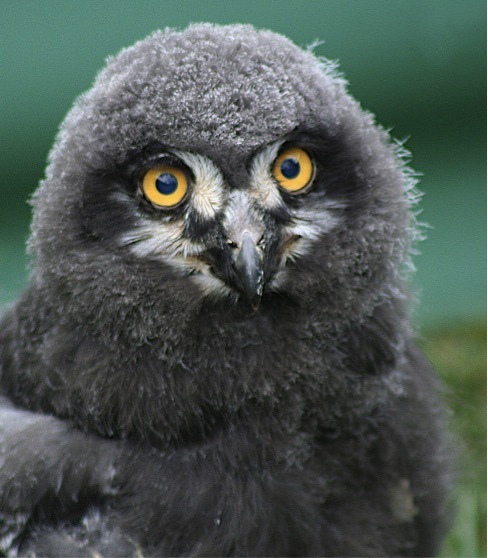 Depending on the region, the adults may raise from one to three broods in a season. 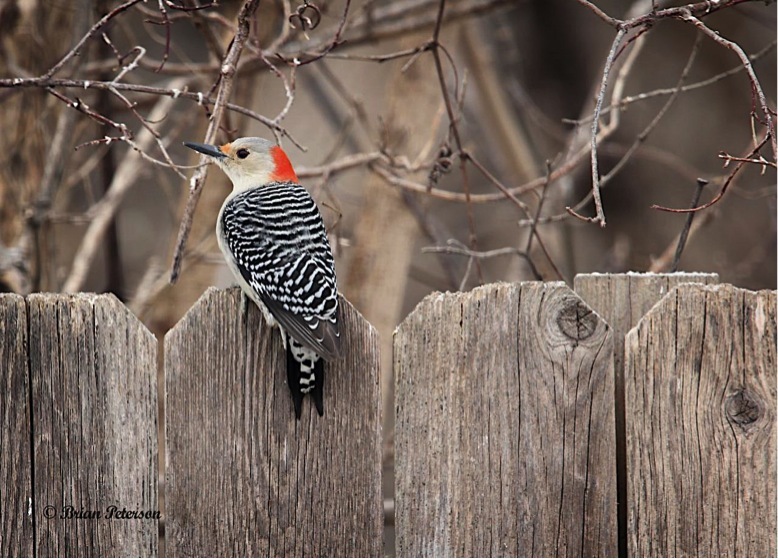 Defending the homestead is a top priority during the child-rearing seasons, especially if the ‘hood includes a well-tended feeder (a gold mine for species able to digest seeds or suet). 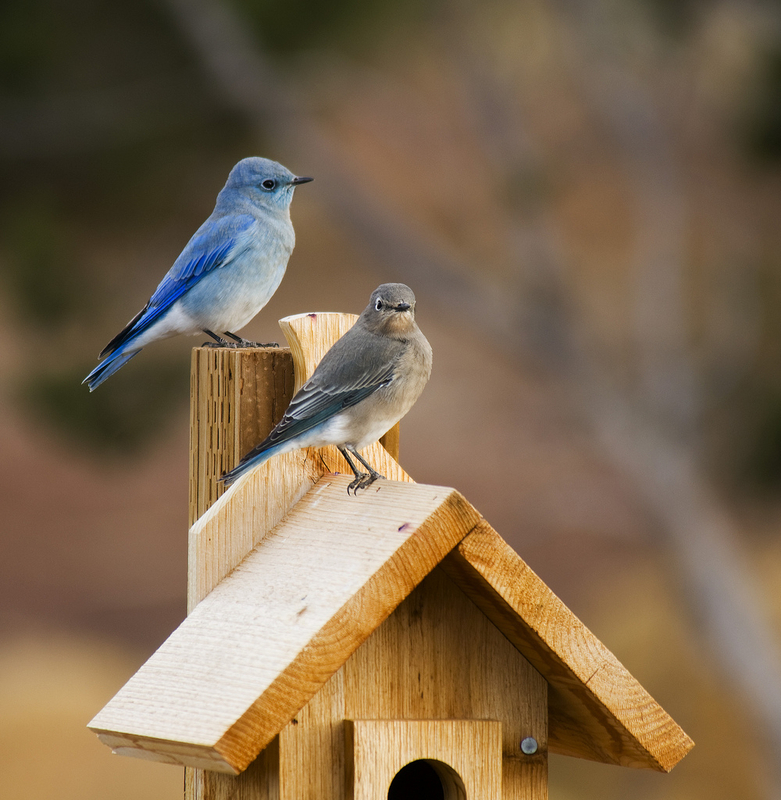 Even though most bird nestlings can’t tolerate seeds and need a diet composed largely of insects, when Mom and Dad can grab a high-calorie meal from the avian equivalent of a fast-food restaurant, they have extra time to hunt for the more illusive foods their offspring need to develop properly. Since RBW territories range from 3 to 39 acres protecting the perimeter is far from a simple task, especially when feeding yourself and your family is a full-time job. So, naturally, breaches occur… but everyone trespasses and is trespassed against. Border skirmishes are common but they rarely result in bloodshed. Research tells us that’s due, in part, to the fact that the intensity of defense behavior tends to decrease as an animal moves away from the center of its territory. 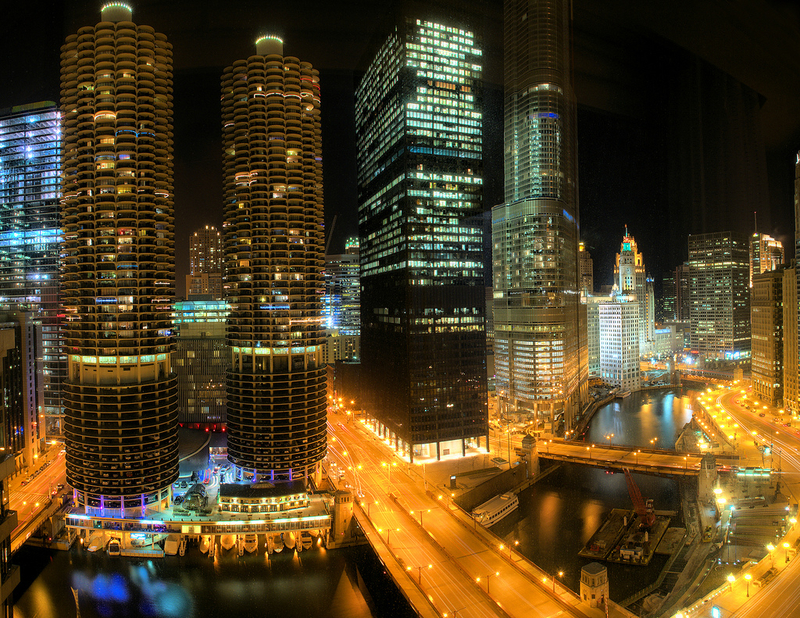 Put another way, property rights become less important the farther you are from home. In most cases, both combatants throw in the towel long before there’s a knock-out. © 2012 Next-Door Nature—no reprints without written permission from the author (I’d love for you to share my work; all you have to do is ask). Thanks to these photographers for making their work available through a Creative Commons license: [starting from the top] Brian Peterson (on the fence); Jason Paluck (male & female; red-bellied); Laura Gooch (red-headed); Frederic Knapp (in nest); ehpien (rbw @ feeder). I recently came across a report that cedar waxwings (Bombycilla cedrorum) have returned to Texas. Every time I hear someone mention this species I’m reminded of my days as director of a wildlife center in Houston. 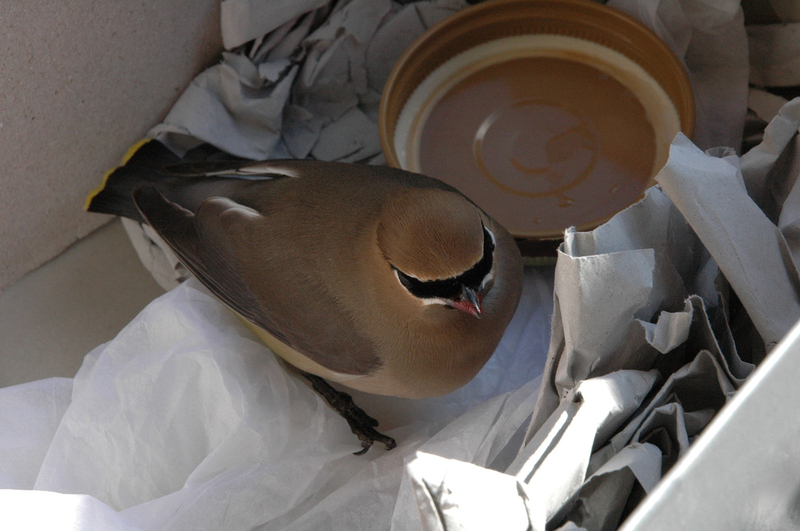 For a few weeks every year the waxwings would show up by the cardboard box-full and the rehabilitation clinic would turn into… well, a different kind of rehab center. 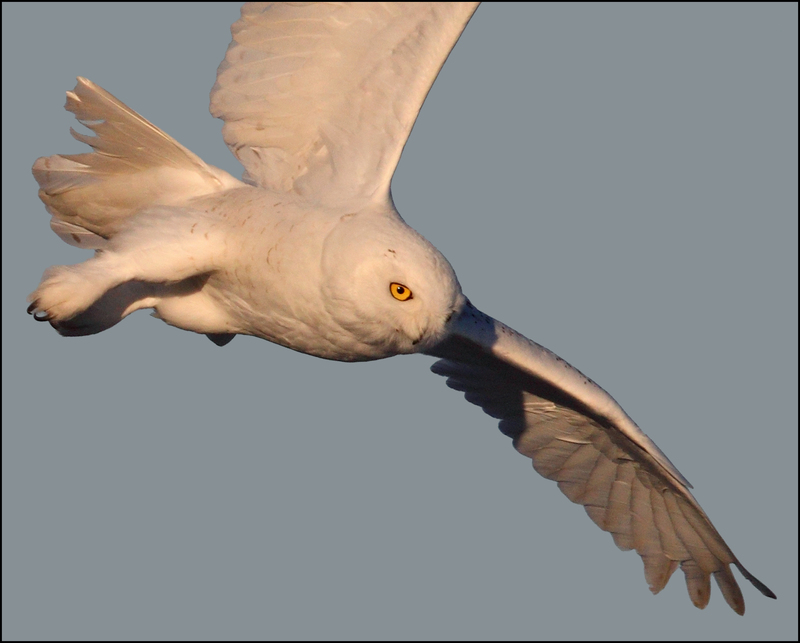 With their handsome, distinctive plumage, even a newbie birder can easily recognize this species. Their yellow tail- and red wing-tips look as if they’ve been dipped in sealing wax—thus the name. With a range that covers much of North America, waxwings aren’t rare but they’re not as common as some of our iconic backyard birds, so it’s always a bit of a thrill when they’re in the neighborhood. 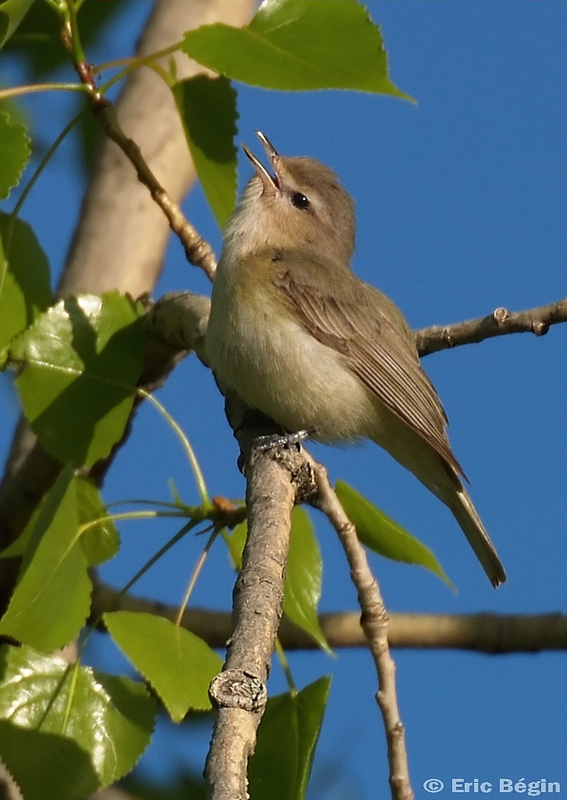 They’re one of only a handful of avian species in the U.S. and Canada whose diet is composed largely (but not entirely) of fruit, a useful characteristic when one shares a breeding territory with brown-headed cowbirds (Molothrus ater) and other nesting parasites—females who don’t bother to build a nest of their own. Instead, they leave their eggs in the nests of other birds and the cowbird chicks are cared for like biological children. 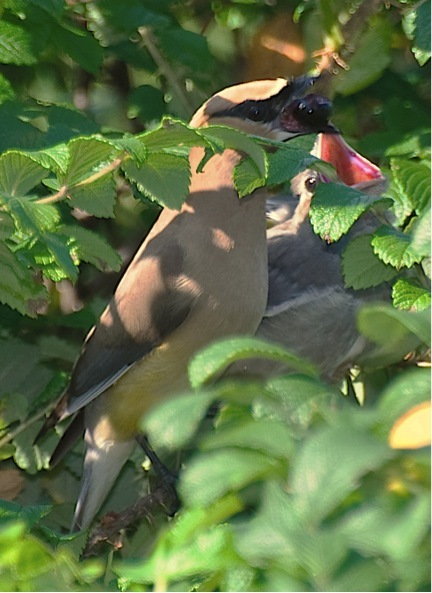 In fact, the foster nestling normally out-competes the surrogate’s own offspring when food is being passed out but the high-sugar diet provided by waxwing parents, while perfect for their own kids, causes the cowbird to waste away. Waxwing adaptability has allowed them to benefit from the introduction of non-native fruit-bearing plants used in urban and suburban landscaping. 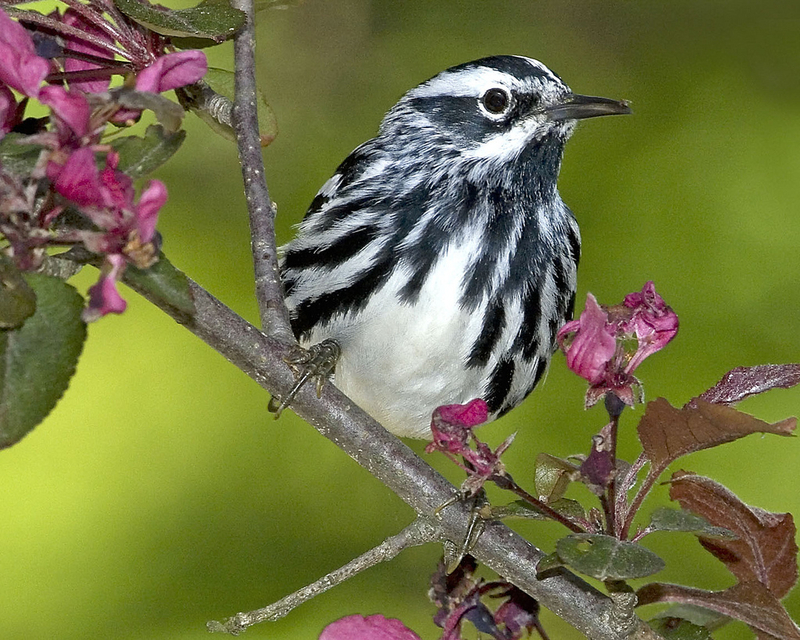 For example, they seem to love honeysuckle… and it shows. The red pigment in the exotic vine’s berries can turn the bird’s canary tail-tips bright orange, a plumage change birders and ornithologists first began to notice in the 1960s. 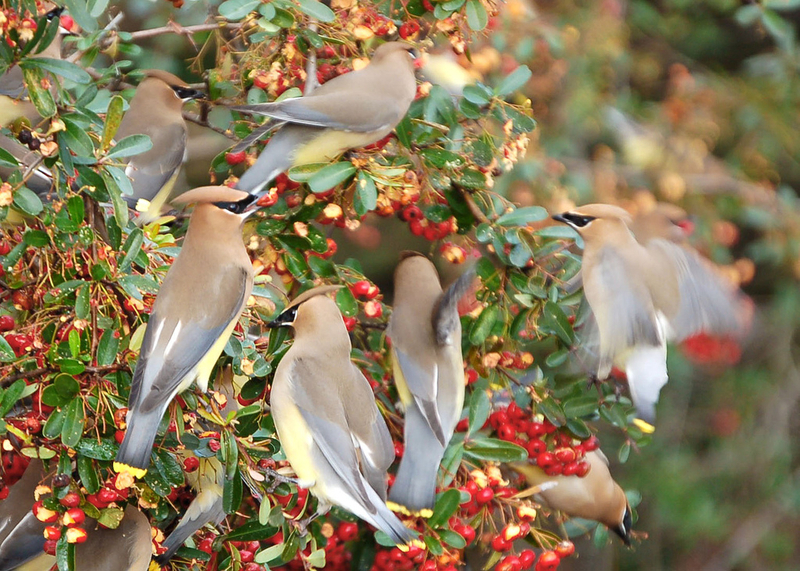 Waxwings travel in flocks that may include 40+ individuals, all searching for pyracantha and privet, choke cherries, mulberries, and any other tree or shrub that bears sugary fruit. Once they’ve gobbled up every last berry, they move along without a backward glance. Unless the fruit is spiked. 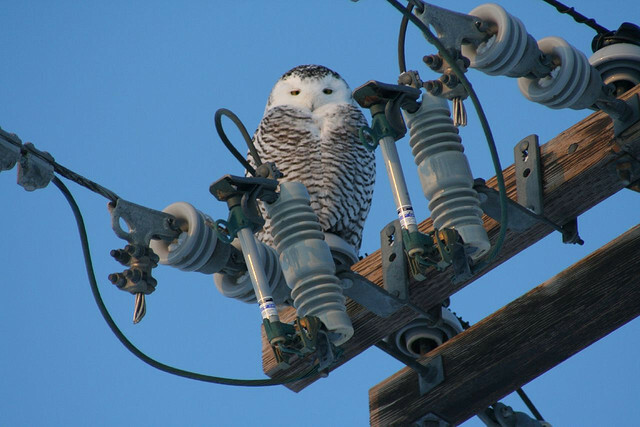 It’s not a matter of someone trying to contribute to avian delinquency. From late autumn until plants have produced new spring and summer crops, last season’s berries, drupes, drupelets, pomes, and other sweet seed containers hang on, growing inceasingly less… fresh, shall we say. Temperature fluctuations and the presence of wild yeasts often will cause fruit to ferment in situ. 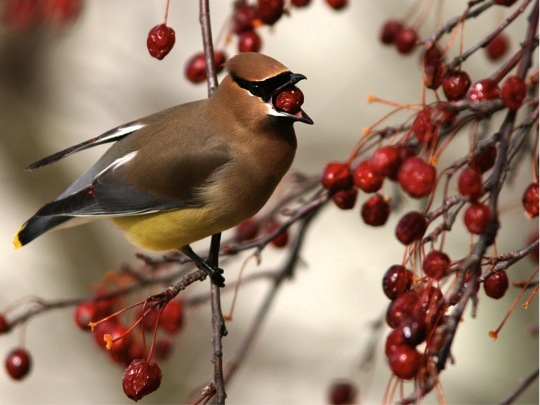 Migration and colder temperatures make for voracious birds and the waxwings are carbo-loading as fast as they can swallow. They don’t seem to notice some of the snacks pack a punch. When you weigh slightly more than an ounce, the alcohol content doesn’t have to be very high to knock you for a loop. Next thing you know, birds are careening around on the front lawn like New Year’s Eve. It can look rather comical but it’s no laughing matter. Many inebriated birds are seriously injured or are killed when they fly into cars and windows. Good Samaritans across the county scoop disoriented birds into cardboard boxes and head for the nearest wildlife rehabilitation center. There, the birds are given a head-to-toe, beak-to-tail examination. Most of the patients are simply allowed to safely sleep it off in a warm, dark room before being released to continue their travels… although they probably set out with a doozy of a headache. © 2012 Next-Door Nature—no reprints without written permission from the author (I’d love for you to share my work; all you have to do is ask). Thanks to name for making their work available through a Creative Commons license: Eve Fraser-Corp (waxwing with wizened berry); Eve Fraser-Corp (waxwing with wizened berry); Alan Huett (waxwing adult and nestling); Bob Muller (waxwings on pyracantha)’ and Churl Han (injured waxwing).